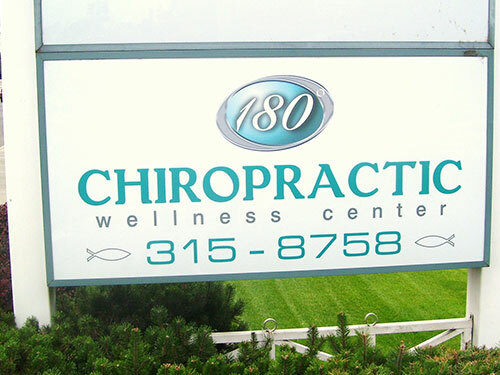 Welcome to 180 Chiropractic Wellness Center! 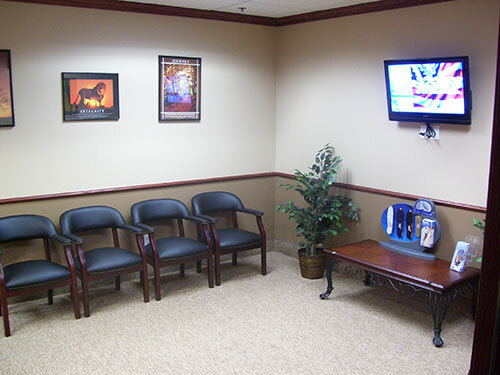 While our waiting room is comfortable, you won’t spend much time there! If you have not had a chance to complete your paperwork before arriving, we will ask you to do it when you arrive. 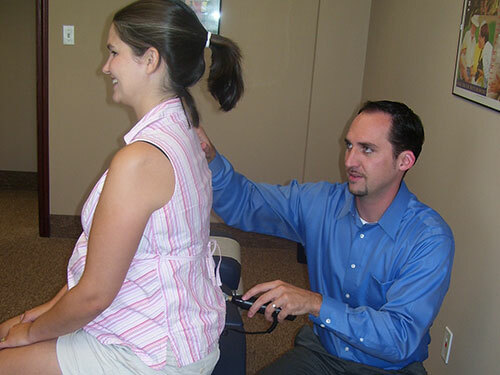 We will do a complete examination before any adjustment takes place. Because of the many changes going on in your body during pregnancy, this is a very important time to get your spince checked. 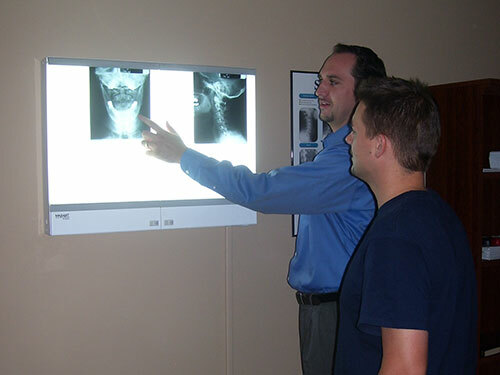 If the doctor determines that x-rays are necessary, we can take them on-site. After the examination is over, we will explain all of our findings to you. We will show you what we found on your x-rays. And then you will have your first adjustment. Chiropractic care is safe and effective for patients of all ages! 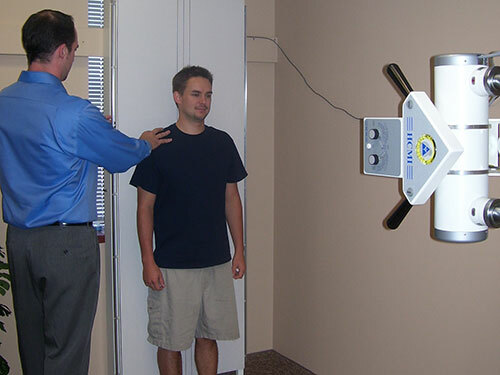 If the doctor determines that rehab or exercises will help, then he will show you how to do them. 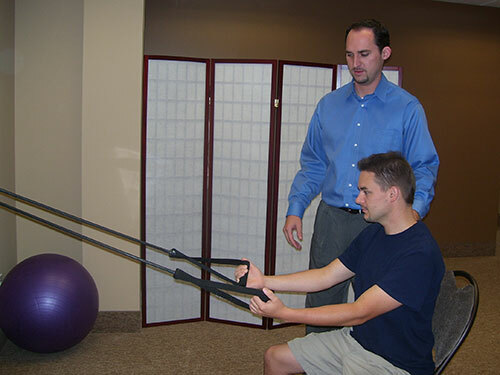 On-site rehab facilities will help ensure that your treatment is as effective as possible. 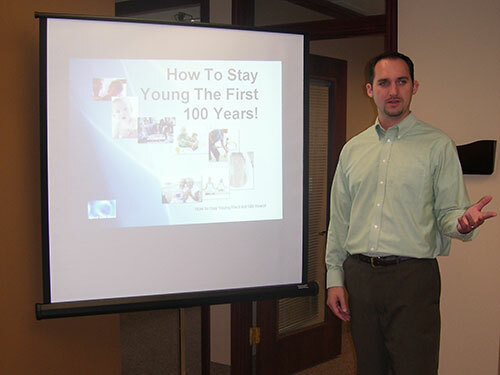 Dr. Ebert loves sharing health tips with patients and non-patients alike — be sure to ask when his next seminar will be. 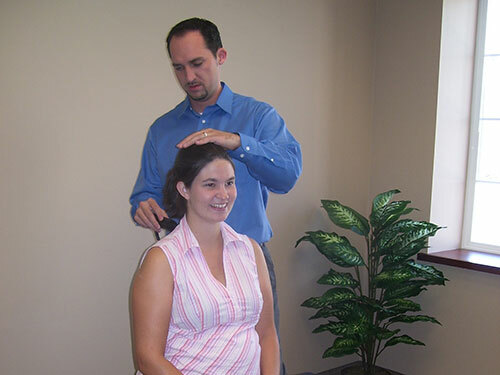 Your Spokane Chiropractor for the whole family!